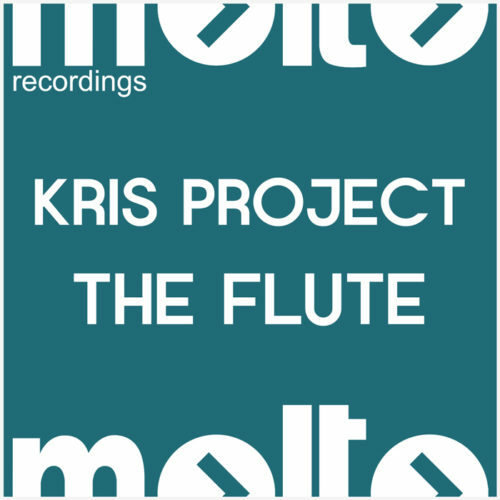 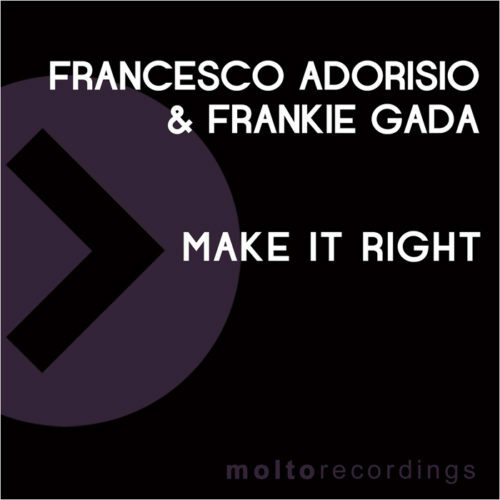 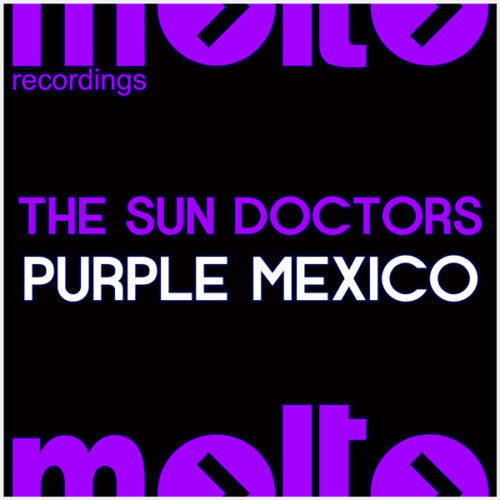 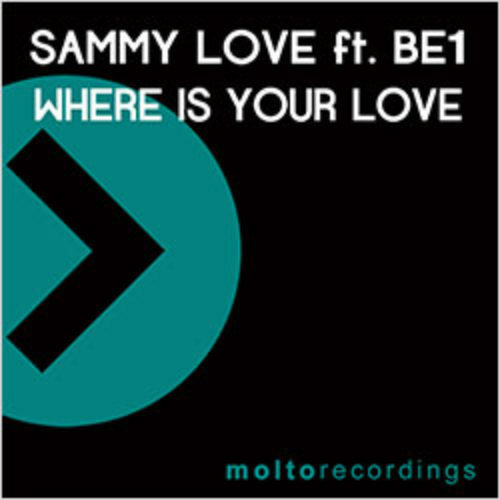 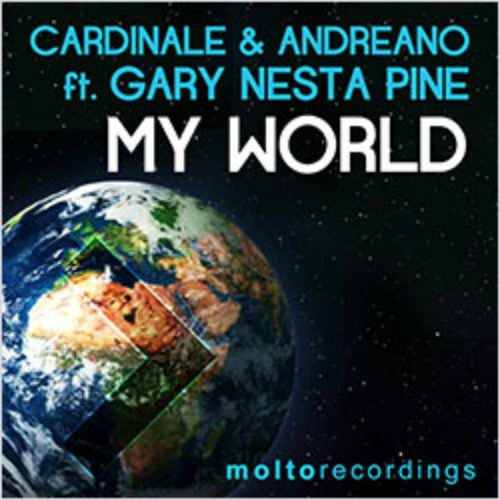 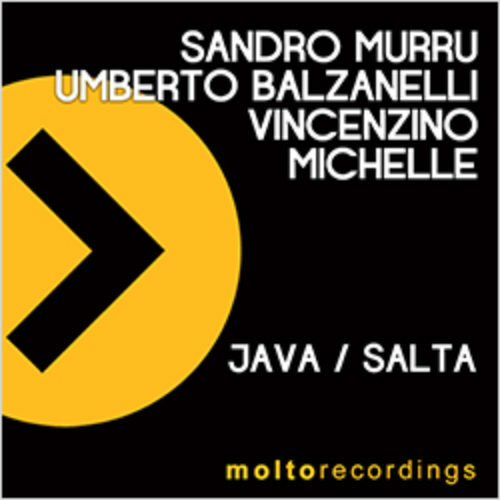 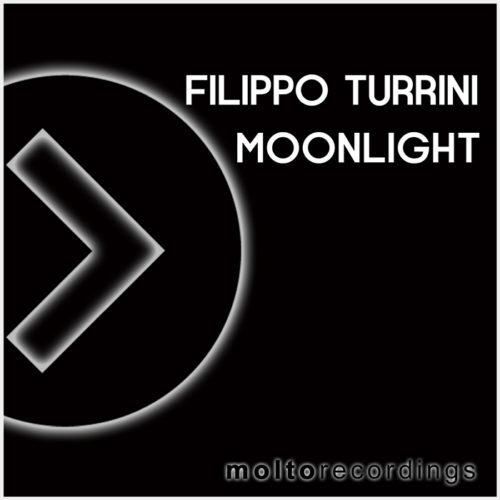 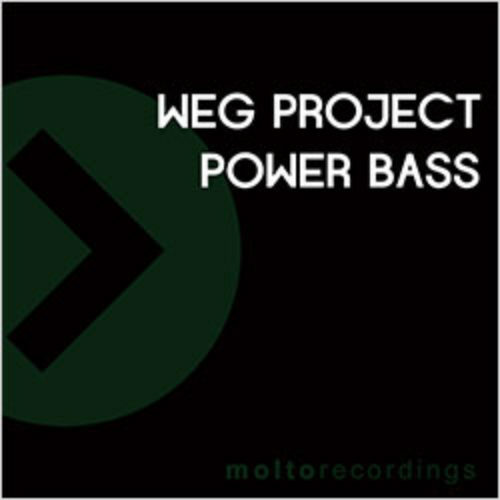 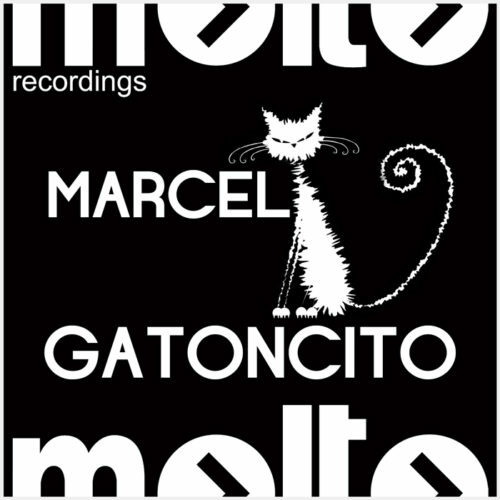 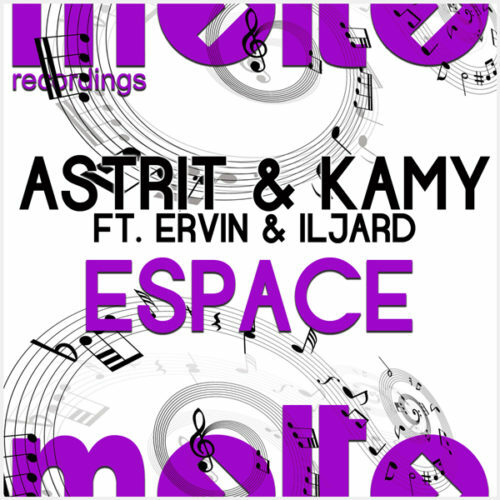 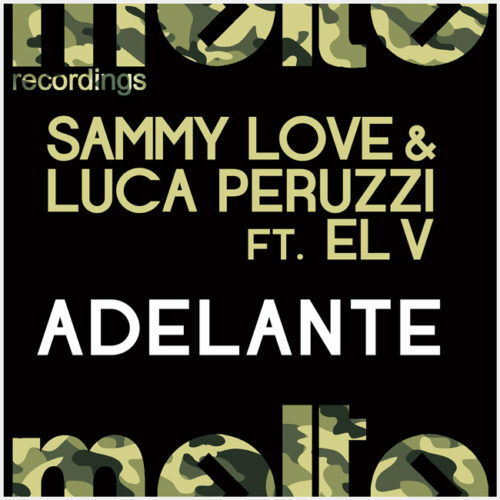 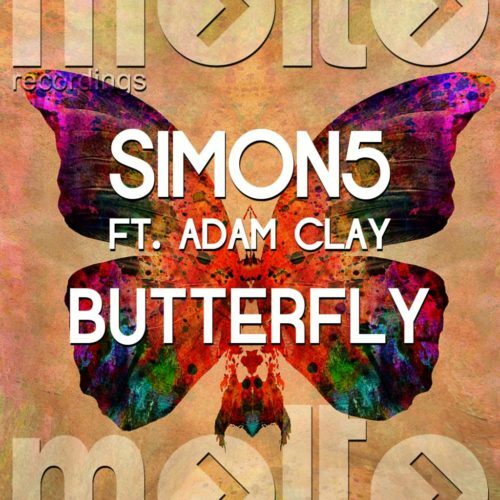 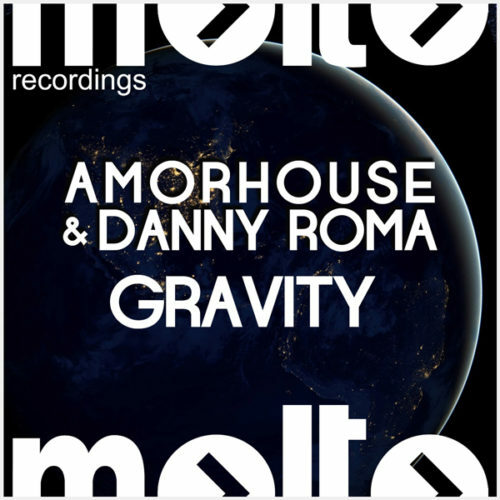 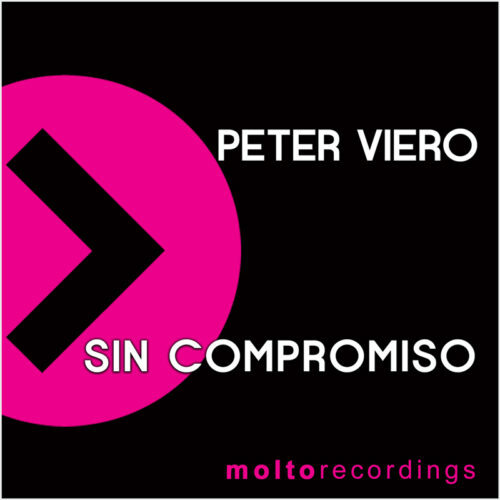 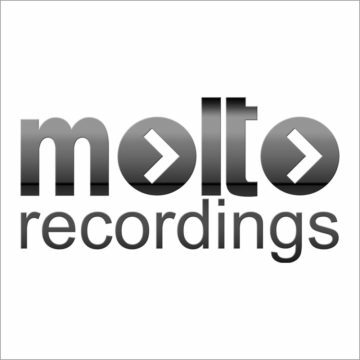 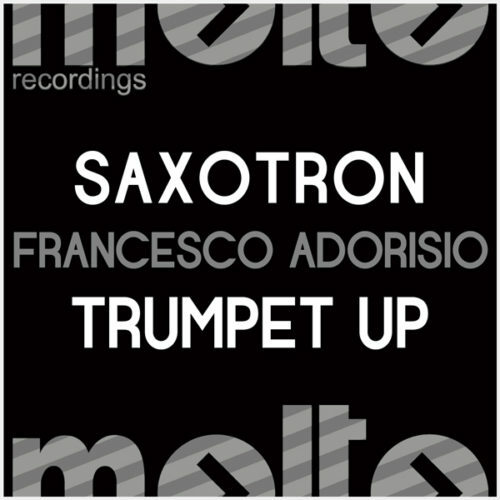 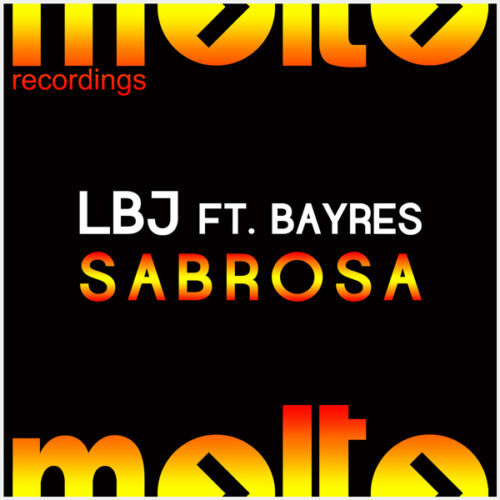 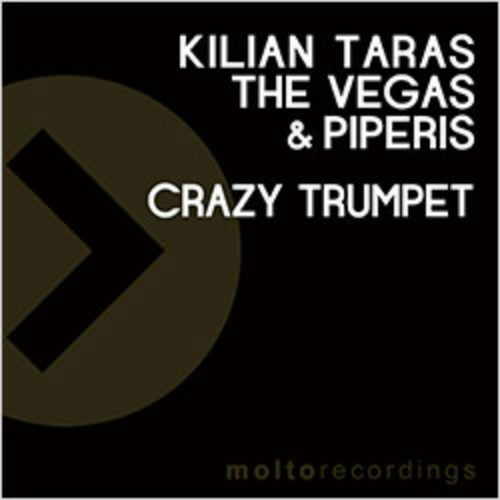 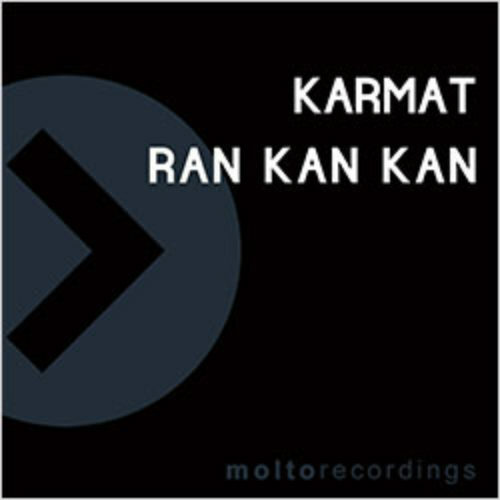 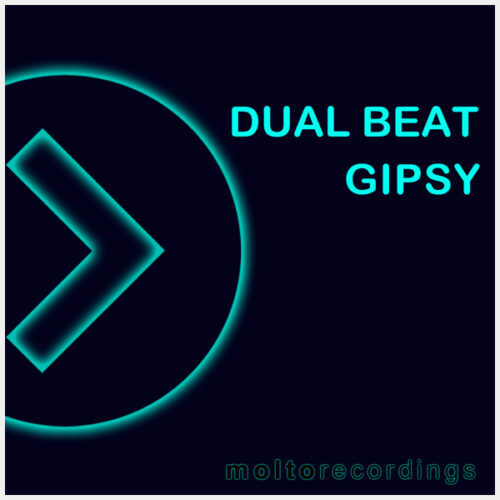 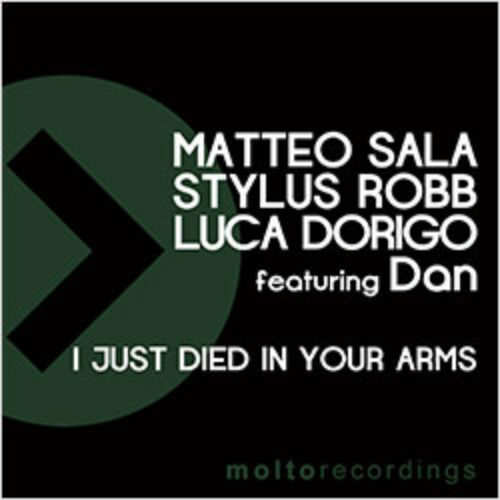 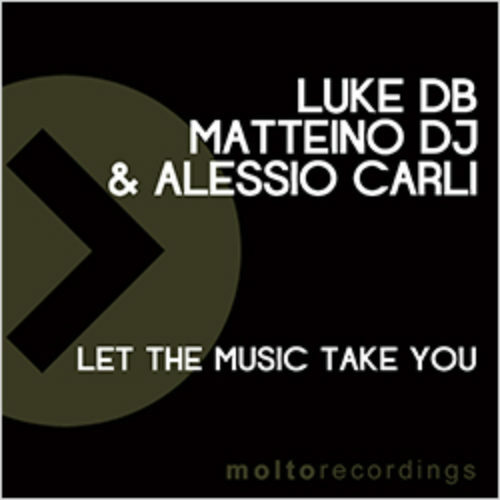 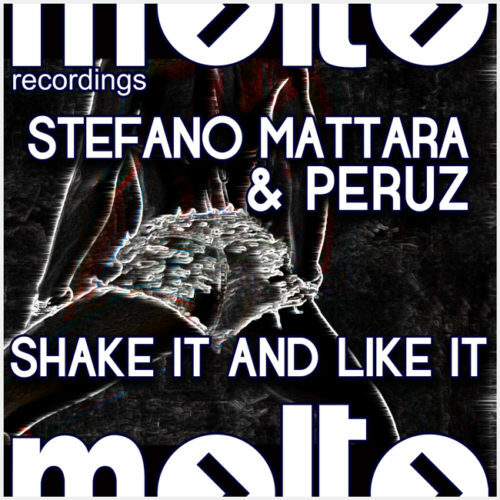 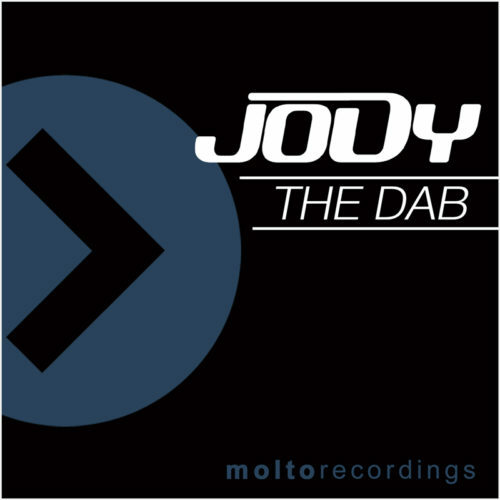 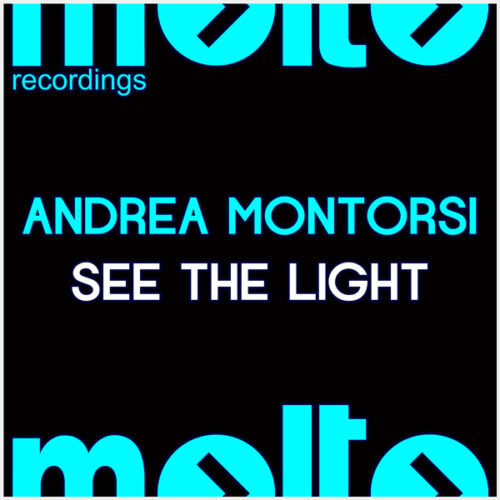 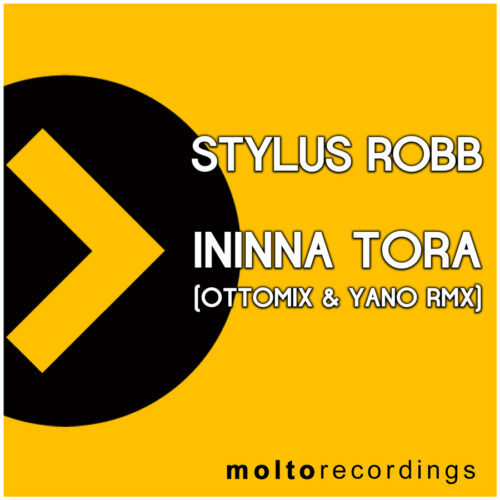 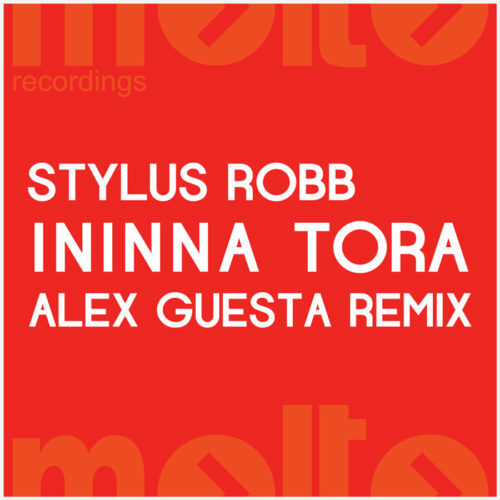 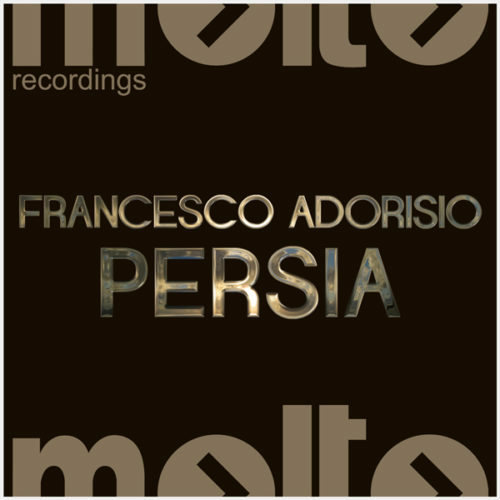 Molto Recordings is one of the oldest and respected dance labels in Italy. 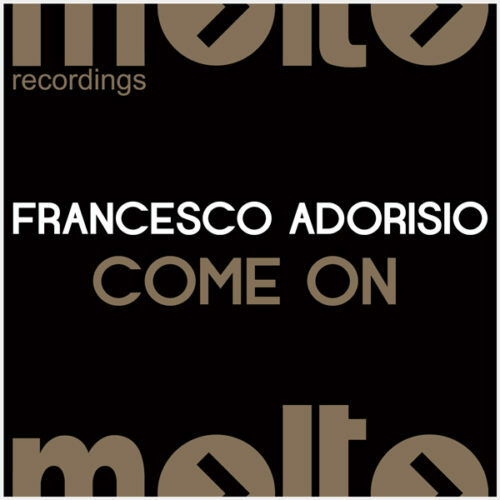 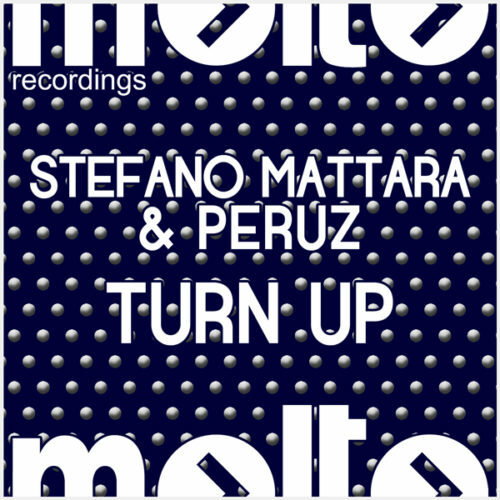 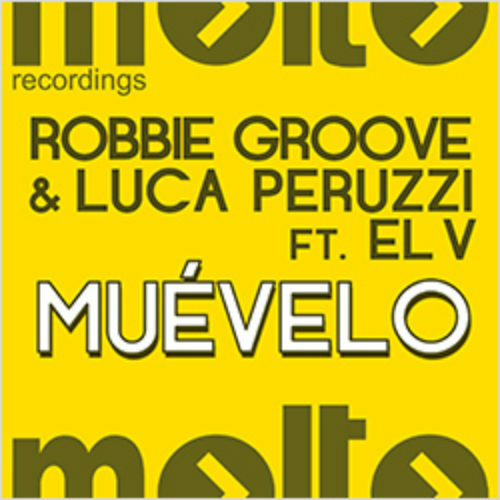 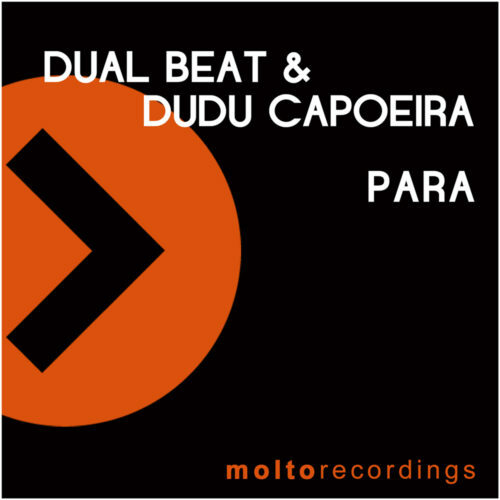 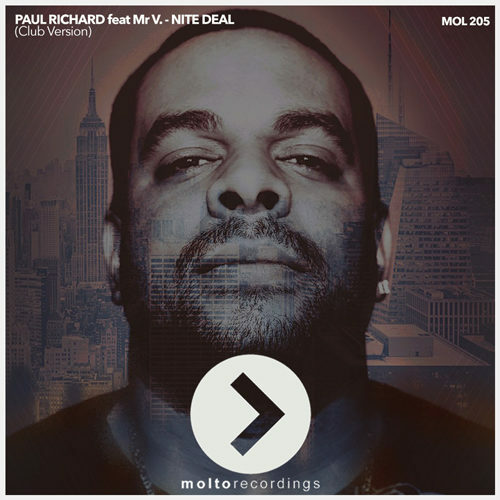 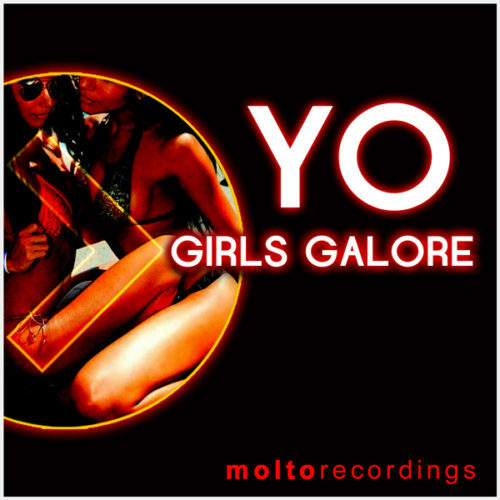 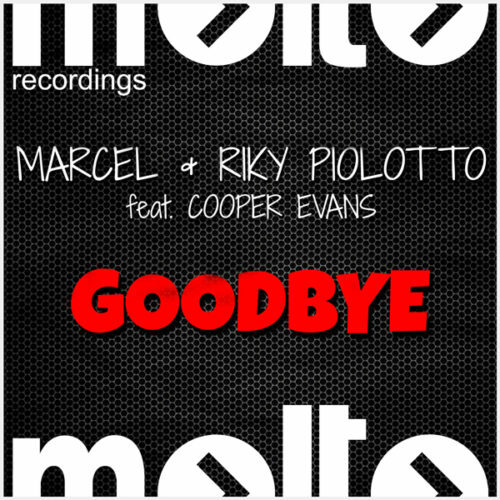 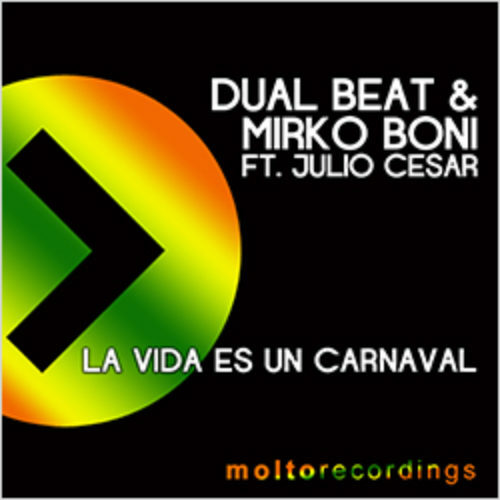 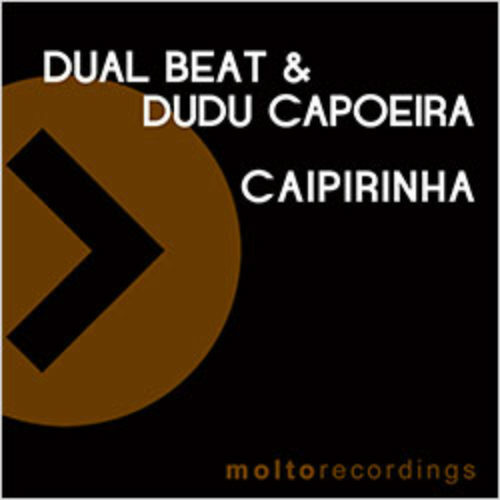 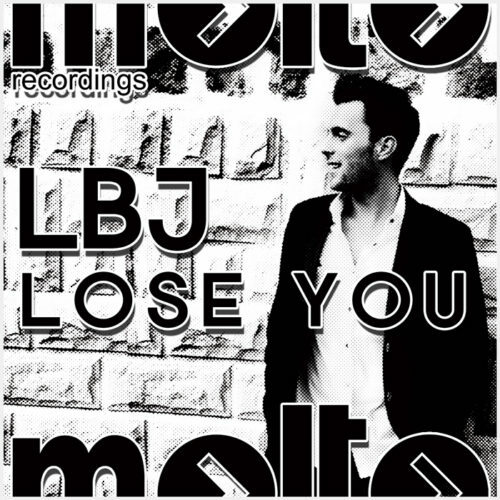 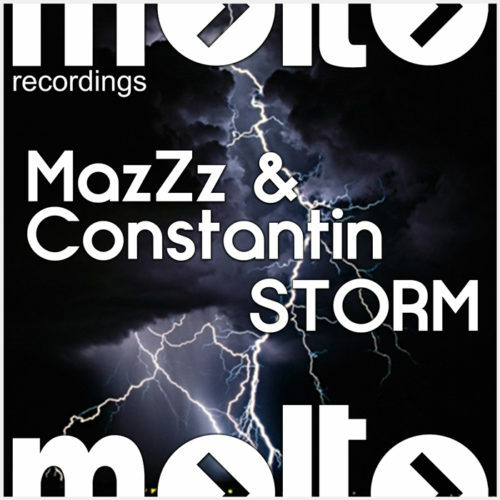 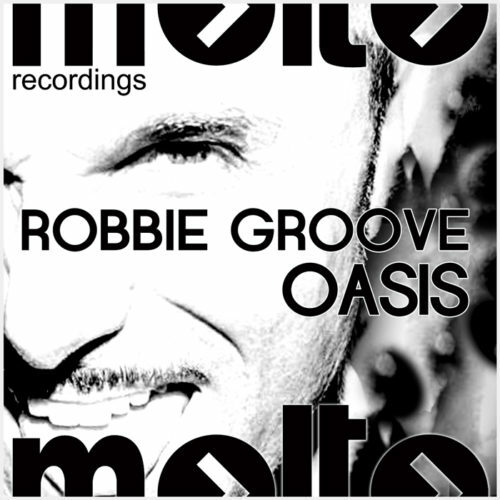 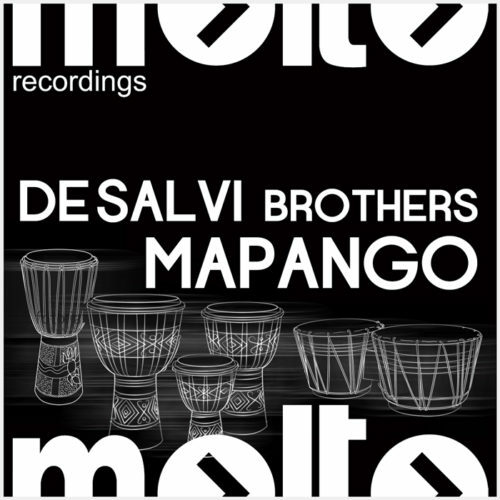 Molto manages various important sub-labels and is one of the most important group in Italy for the production of big selling CDs compilation (such as Papeete Beach). 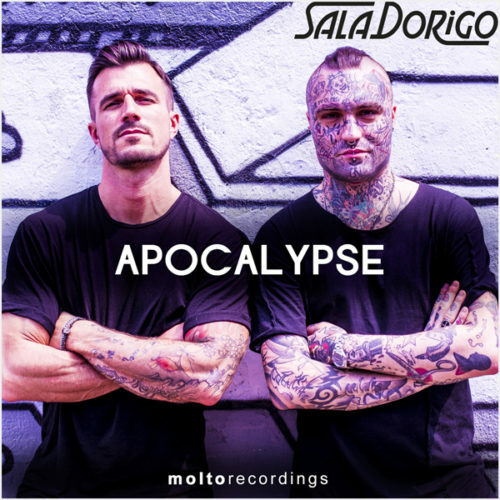 Born as a traditional label with releases on vinyl and CDs, Molto has crossed the borders of the big changes in music business and it’s becoming one of the leading group for digital sales and web based promotion, reaching a very wide number of users with weekly newsletters. 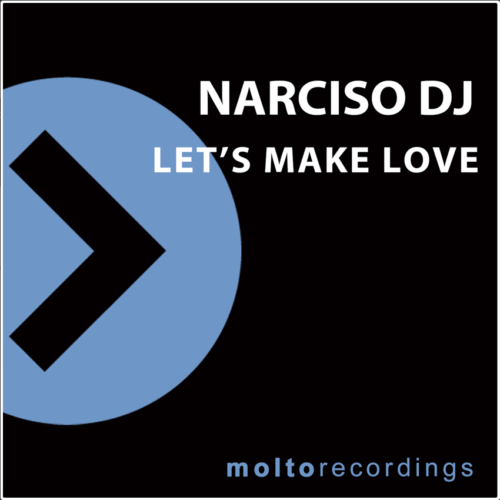 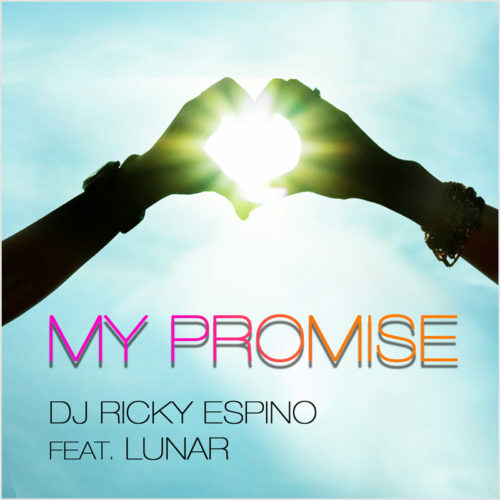 Is now one of the most fruitful labels on the international dance scene with releases from: Cristian Marchi, Paul Richard, D.O.N.S., Mattias & G80s, Juan Magan, Diego Broggio, Maurizio Nari, Stylus Robb, Unconditional, Maurizio Gubellini, Nicola Zucchi, Luca Belloni & Omonimo, Gianluca Motta & Robbie Groove. 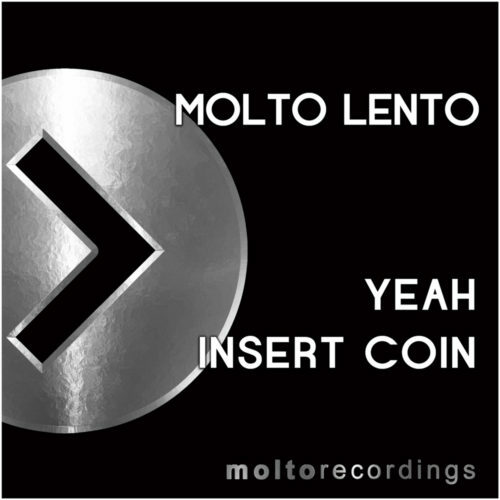 Feel free to subscribe the newsletter on your right and stay in touch with Molto! 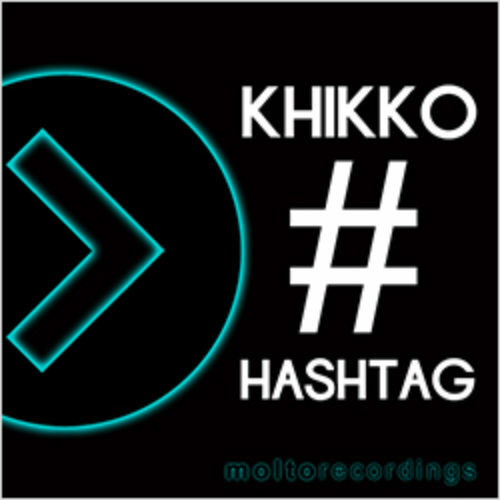 MOL211 | KHIKKO ft. LIZ HILL – Play What? 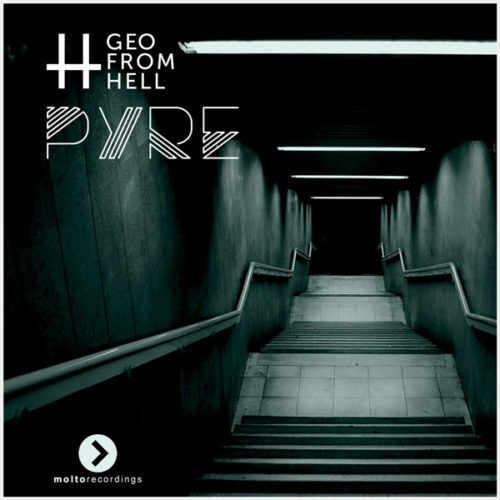 MOL202 | GEO FROM HELL – PYRE – E.P.